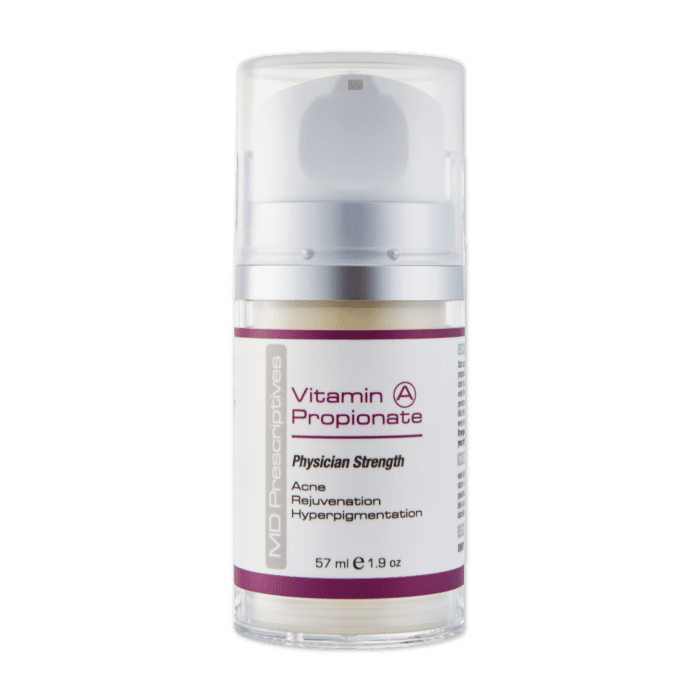 Vitamin A Propionate supplies your skin with a healthy dose of Vitamin A, helping with vitalisation of the skin and improving the appearance of wrinkles and hyperpigmentation. 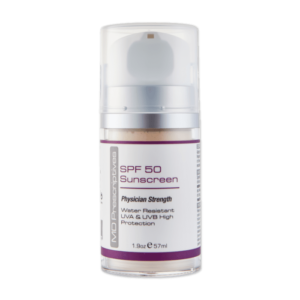 This lightweight formula is ideal for all skin types including dry, sensitive and acne. Also promotes firmness, elasticity and a brighter complexion over time. Start usage of the Vitamin A Propionate every other day for 2 weeks, progressing to daily application thereafter. 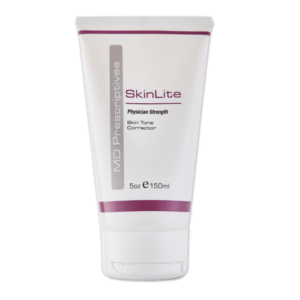 Apply Vitamin A Propionate to clean skin at night only. Rub onto the skin until the white film disappears. This step facilitates deeper penetrating action leading to enhanced results. Mild irritation is normal, skip a few days and restart every other day until full tolerance level is achieved. If pregnant or breastfeeding, consult with your physician before use. 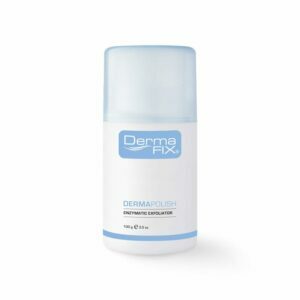 DermaFix DermaShield SPF50 High Protection UVA/AUB sunscreen is essential for day use. 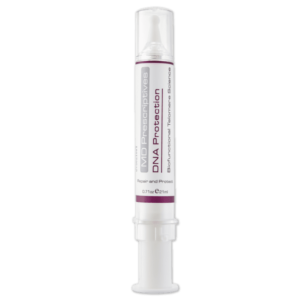 Vitamin A Propionate is a MD Prescriptives product that induces epidermal thickening for the treatment for extrinsic photo-ageing and the improvement of intrinsic skin ageing. Vitamin A Propionate is a vitalising treatment for Melasma/Chloasma that helps with vitalization of the skin and improving the appearance of wrinkles and dark spots. I have been battling with hyperpigmentation for quite some time and have had 10 + microneedling sessions, with visible results, but I’ve never seen my hyperpigmentation fade so quickly since using Vitamin A Propionate. Definitely recommending this product to everyone. Definitely treats everything the products says it does. Fights free radical damage, best used at night underneath ACC Hyaluronic Gel and VitaPlex-C Cream. Vit A Propriate is an essential product you need for evenings. It keeps my age spots away, lighten any old pigmentationmarks, soften my wrinkles and renew my skin. Im very happy with this product. Since using Vit A Propriate my skin has improved dramatically and the product really lasts long. I started getting pigmentation marks under my eyes and on top of my upper lip from contraceptives, I started using Vit A Propionate at night and this really has lighted it a lot!! Actually unbelievably so. Thank you DermaFix. I have been using Vitamin A Propionate for almost 9 weeks and I am happy with the results. My skin is more even toned and I get fewer breakouts. Great product. 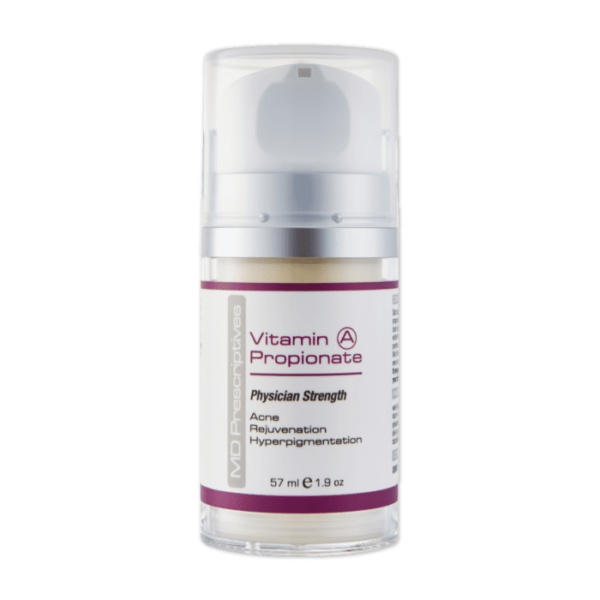 Vitamin A Propionate is a must add product to your skincare regime! 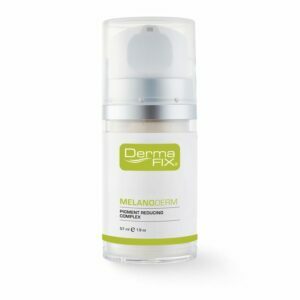 Since I started using it my texture improved, pigmentation spots lightened and the fine lines near my eyes disappeared. I added it with my microneedling treatments and the results…..WOW!!!! My skins never been better! !